Getting married? You’ll need some cake with that! 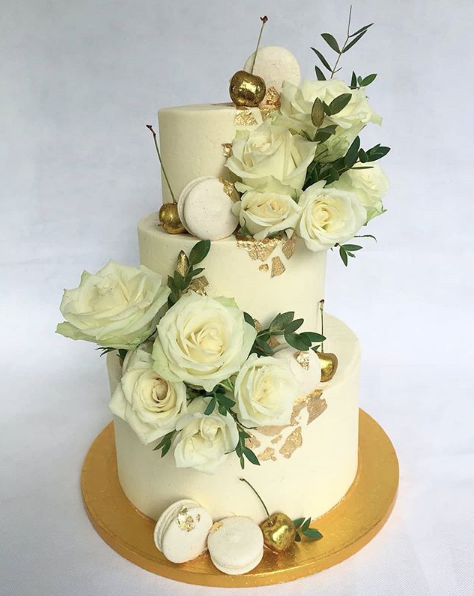 Wedding cakes can range in all different shapes, heights and sizes depending on the design and how many guests you’d like to feed wether it’s 30 or 130. Like to try before you buy? Tasting boxes are available from £36. A box consists of 12 cupcakes in 2 flavours from the menu of your choice to take away and share with your family and friends. Heart of Cake offers a wedding delivery and set up service available only for wedding cakes. It’s optional but I highly recommend having your cake delivered and set up by myself. It comes at an additional cost but I will make sure your cake arrives safely and in one piece!